We all might have read lots of articles about the importance of savings and how it can compound to provide you great returns in the future. Most of the people really want a sophisticated life but they don’t really care about saving for the future. People even say that we have to spend for the present and not worry about future at all. I don’t really believe that it can be a good strategy. There goes a saying that “Make Hay While the Sun Shines“. My ideology is that today we have all the strengths to earn money. In that case we should also worry about future and do a decent saving for the future. Today when the sun is shining brightly we have to definitely worry about future and make hay. If we fail to make hay today when there is bright sun, tomorrow when there is no sun we will suffer. People when they spend enough for the present, usually forget about the future. Spending for the present is really important. If we are happy today, then only we will be able to drag our lives towards the future. We don’t really have to sacrifice all the sophistications we have today to get a better life in future. But we can definitely sacrifice few percentage of the sophistication we need today to make sure we at least get a basic need tomorrow. Living for the present is also very important. If we always keep thinking and saving too much for the future, we will even end up missing the present world. We will not even have time to admire a beautiful flower. So there should be a proper balance in worrying about both present as well as future. Spending for the present should be systematically planned. The spending that we do today should not affect the quality of life that we will be having in the future. If we end up working and spending every single day without any futuristic plan to save for future, we will end up working until we die. Today we have all the strengths in our body to work but what if we attain a stage where we don’t have enough strength in the body to make money for us. In such situation, our savings will only help us. For someone who is not used to the concept of saving, it can be really challenging. But savings can start with a very small amount in the beginning and then gradually increased based on how much you earn. You have to decide that some percentage of your income should always go to your savings. That is how you can plan for a great life in the future. If your don’t have a proper plan for your life today, you will end up not having one even in the future. Saving a small value of money can be really easy for any person. All you have to do is, just think that you are spending the money that you are dropping in your savings. If you think like that, your money will then take care of you in the future. Investments and savings should always be such a way that you should be able to manage your life with basic needs for life and anything beyond your basic needs can be sent to savings. 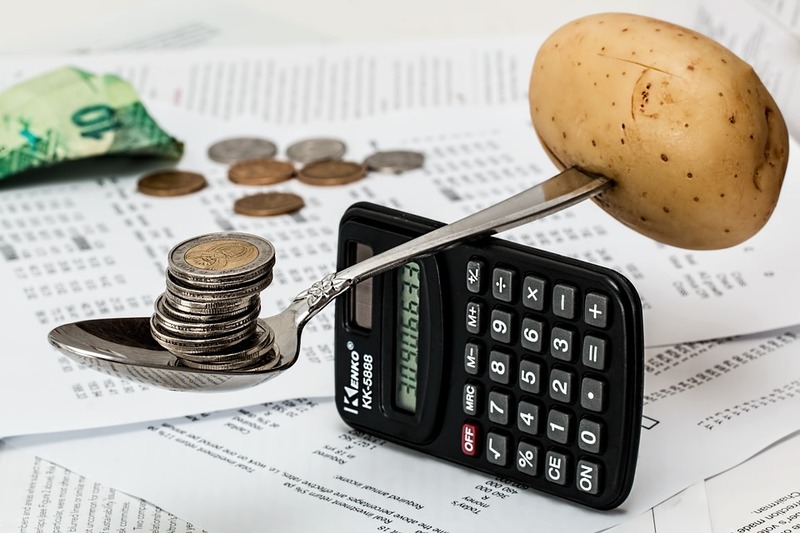 If you are a good spender, you can push a fixed amount of your salary into savings because you may not be highly religious to do proper savings. Some people even push 50 % of what they earn into their savings. But it is purely dependent on how much you earn.